Following the international success of the Barceloneta chair, put forward at the last Salone del Mobile, Italian designer Raffaella Mangiarotti (deepdesign) aims to complement the chair with a BarceloniÃ±a bench. A natural choice motivated by a desire to create a comfortable and functional piece of furniture to enhance the chair as much in an indoor setting as on the edge of a swimming pool. 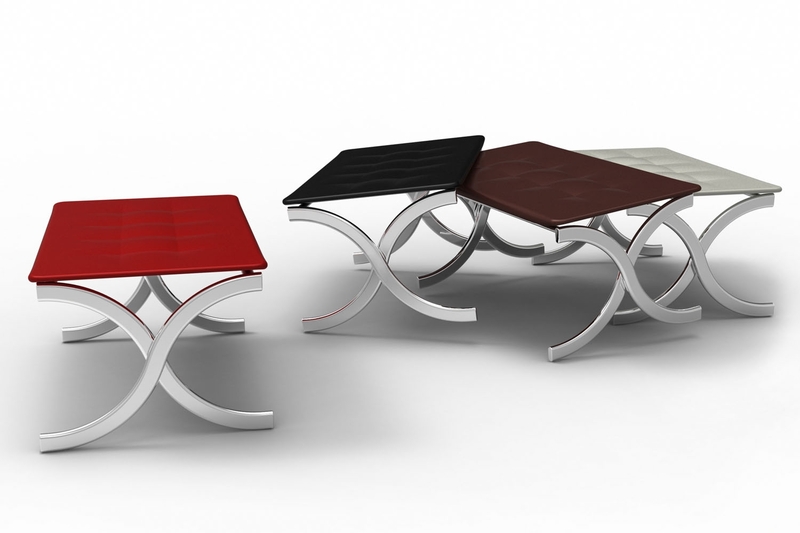 The bench is deliberately small in size to meet spatial requirements. It is therefore also ideal for the contract sector. 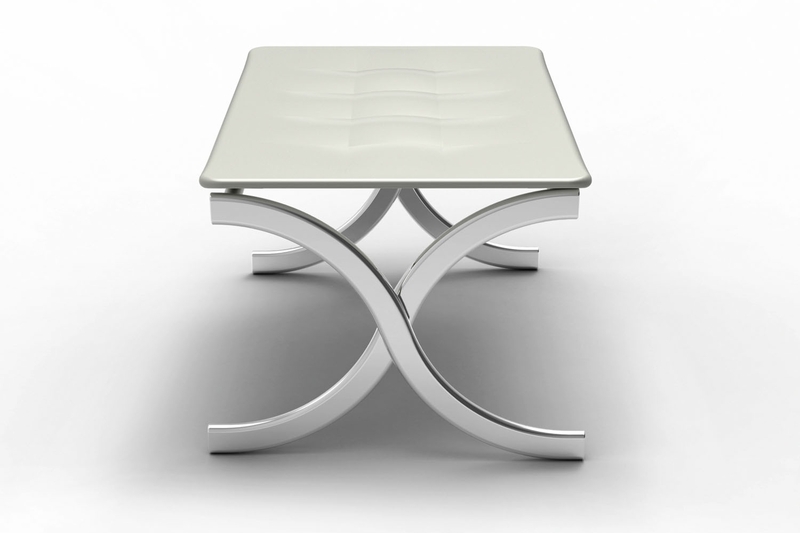 The chair, made from soft polyurethane, is extremely comfortable and retains the capitonnÃ¨ effect of the BarceloniÃ±a. The sober mood makes the BarceloniÃ±a a contemporary, informal item. At the same time, the piece adapts perfectly to current urban outdoor demands.